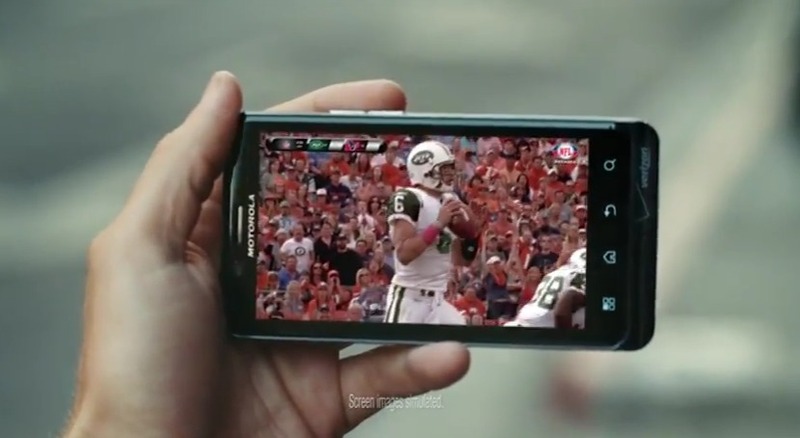 With the 2011 NFL season kicking off on Thursday night, Verizon has unleashed its latest ad to remind us all that their NFL Mobile app is the place to feed your addiction while on the go. 4G LTE subscribers get to enjoy the app’s “premium” for free and that includes the DROID Bionic. Wait, hasn’t that not been announced yet? No, actually it hasn’t and we are just two days from launch. That certainly hasn’t stopped them from putting on display in numerous ads though. Oh, and with the season starting in just two days, that means it’s time to launch our annual Droid Life Football Pick’em Contest. We will have details later this afternoon. Prizes will most definitely be upped this year.